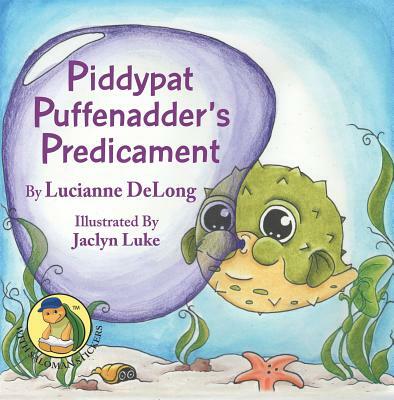 Number one in Saloman Sawdust's Snappy Stories is Piddypat Puffenadder's Predicament. This engaging and beautifully illustrated sticker story shares how a simple bubblegum bubble-blowing contest becomes an unforeseen predicament for a young puffer fish. His day is saved in an unlikely way by an unlikely heroine, and a life-long friendship begins.